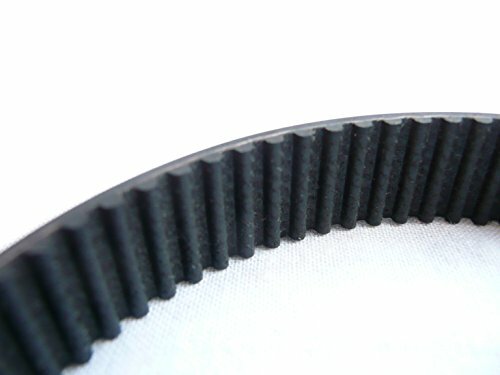 This drive belt is our own gold standard brand and is fully compatible with the Bosch PHO1, PHO100, PHO15-82, PHO16-82, PHO20-82, GHO14.4V. 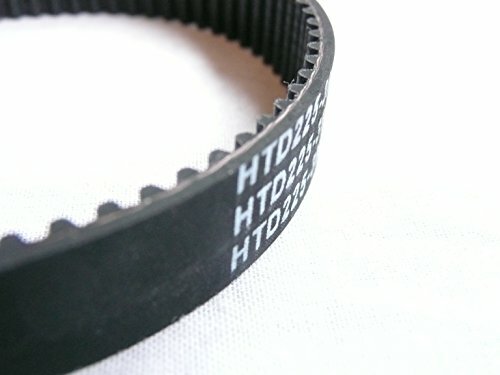 We are so confident with the quality of our drive belts that we offer a full 6 month warranty!! 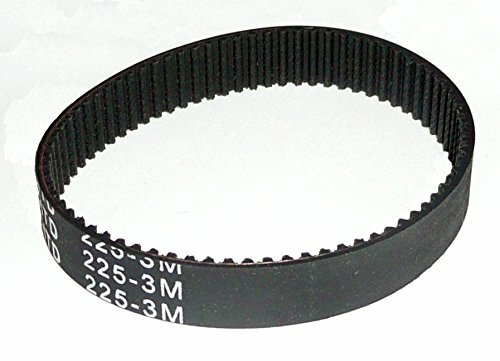 Replacement for Bosch Part No's: 2604-736-001, 2604736001. Terms of Sale Please remember when bidding on an item it is a legal binding contract, should the item have been bought in error please contact us and we will work with you to sort out the issue. Please do not leave negative feedback until we have had chance to resolve any problems. Shipping Information All items ordered before 2:00pm Monday to Friday, or 10:00am on Saturday will be shipped out that day. All free postage items are sent out second class by Royal Mail. If you would like any other postal services (next day etc.) please email.